ROS (Robot Operating System) provides libraries and tools to help software developers create robot applications. It provides hardware abstraction, device drivers, libraries, visualizers, message-passing, package management, and more. 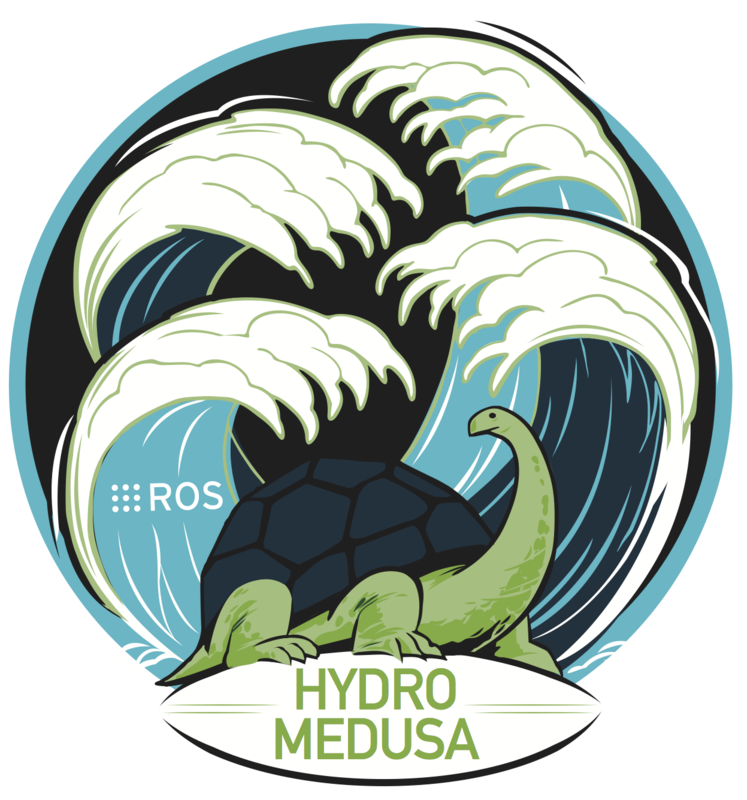 ROS is completely open source (BSD) and free for others to use, change and commercialize upon. Our primary goal is to enable software developers to build more capable robot applications quickly and easily on a common platform. Willow Garage is strongly committed to developing open source and reusable software. With the help of an international robotics community, we've released software we are building on ROS at code.ros.org. There, you'll find both research and core libraries we are working on. This includes drivers and novel algorithms, as well as ROS-integration for many popular open source robotics libraries. ROS development is an ongoing joint effort within the robotics community. The system is based on Switchyard, written by Morgan Quigley at Stanford, and has seen numerous contributions from institutions around the world. To find out more about ROS and ROS community efforts, please visit ros.org. From small differential-drive robots to mobile manipulators to autonomous cars, robots of every size and shape are using ROS to do interesting research and applications development. Groups around the world are also releasing free, open-source software to get you started on your own robot. July 6, 2010: Beer Me Robot. The PR2 fetches a beer of your choice from the refrigerator and delivers it to you. June 28, 2010: Cleaning up with a Cart. The PR2 pushes around a cart and tidys up around the office. June 15, 2010: Poolshark. The PR2 takes some shots at the pool table. May 7, 2010: 24/7 Robot. With nothing more than a Web browser, we can keep the PR2s charged and ready to go around the clock. Feburary 2, 2010: PR2 Replugged. The sprint team used the ROS Box Turtle release to rewrite our plugging-in code to be faster, more reliable, and more graceful. August 17, 2009: Intern Challenge 2009. Our interns only had a single weekend to teach the PR2 to deliver drinks and bus tables. Julius Kammerl from Technische Universitaet Muenchen, Munich, Germany spent his internship at Willow Garage working on the Point Cloud Library.. Yesterday at Google I/O, developers at Google and Willow Garage announced a new rosjava library that is the first pure-Java implementation of..
Kai Wurm from the University of Freiburg (Germany) recently visited Willow Garage. During his stay, he worked on integrating the..